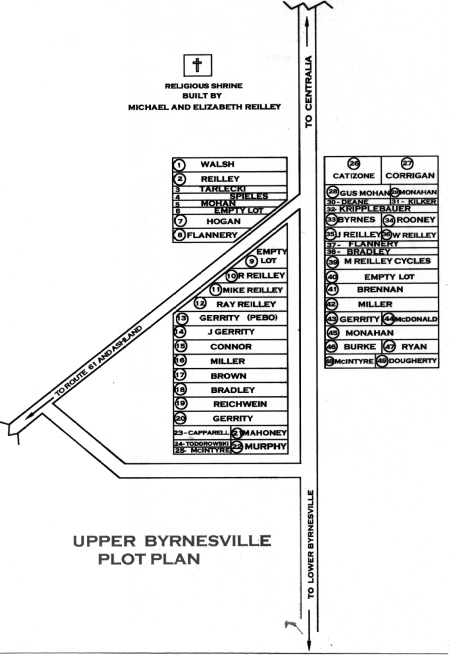 THESE ARE THE LOCATIONS OF THE HOMES THAT WERE IN UPPER AND LOWER BYRNESVILLE. 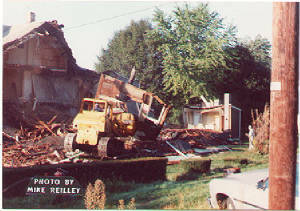 BECAUSE OF THE EFFECTS OF THE CENTRALIA MINE FIRE THE VILLAGE IS NOW EXTINCT. 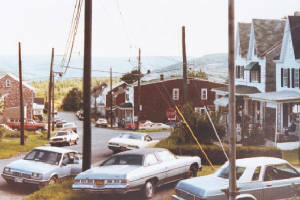 Route 61 was formerly known as Route 122. Leaving Centralia it passed through Upper Byrnesville, then Lower Byrnesville, went past the "Ashland Dump" under a railroad underpass and then connected to Ashland on 8th Street. This road was also know as the Catawissa Road in earlier years. It was a steep and winding road. 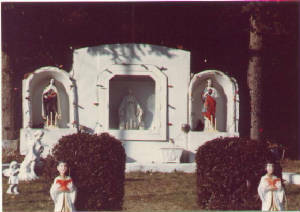 The road was closed just south of Lower Byrnesville in 1949 because of the number of vehicles running away on the steep hill and crashing into homes in Ashland. 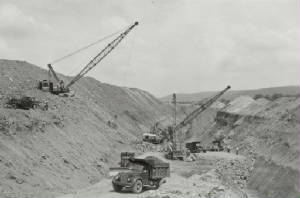 There is still a short section of the original highway leaving Ashland and extending to around the former underpass. 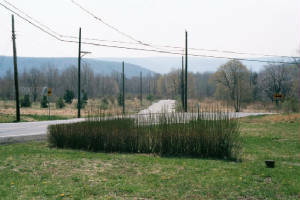 The top part of old route 61 now extends from Centralia down through the former village of Byrnesville and everything in between has been strip mined. 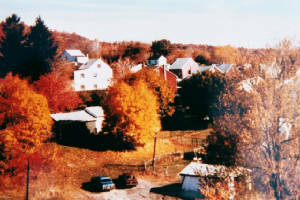 Nora McDonald's house and Mike Monaghan's house. 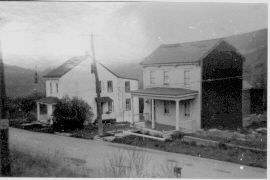 Last two homes that were in Lower Byrnesville.